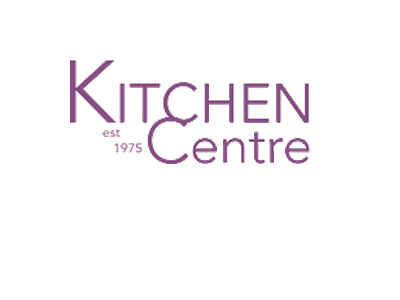 Kitchen Centre Liverpool»Whatever kitchen style you want – If it’s out there we can get it! 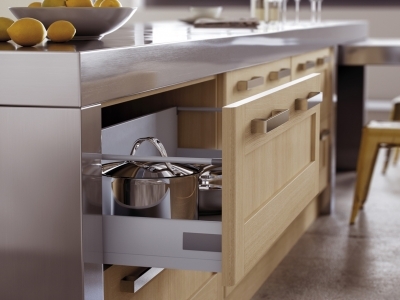 The Kitchen Centre has a huge range of everything that you will need to build your individually designed dream kitchen. Whether the style you want is traditional, contemporary, minimalist, modern, high-tech, shaker, cottage or a combination we’ve got it. 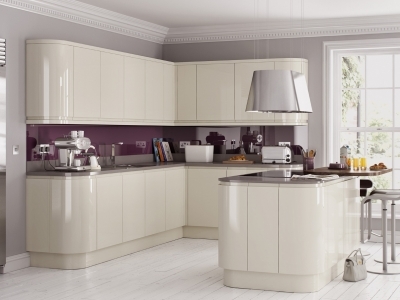 We know how important price is and we really do have quality kitchens to suit all budgets. 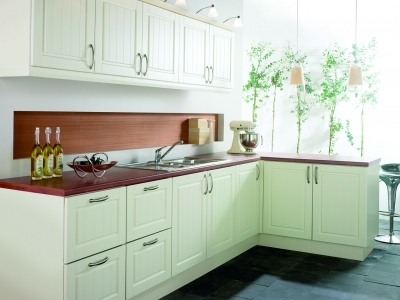 From the slab style laminate ranges, to hand painted options, to superb real and solid wood ranges. All are made to the highest quality standards and represent terrific value for money and all are made to measure. What you don’t see really does count!